Great Prices, Great Quality, Great Service, and Convenience. 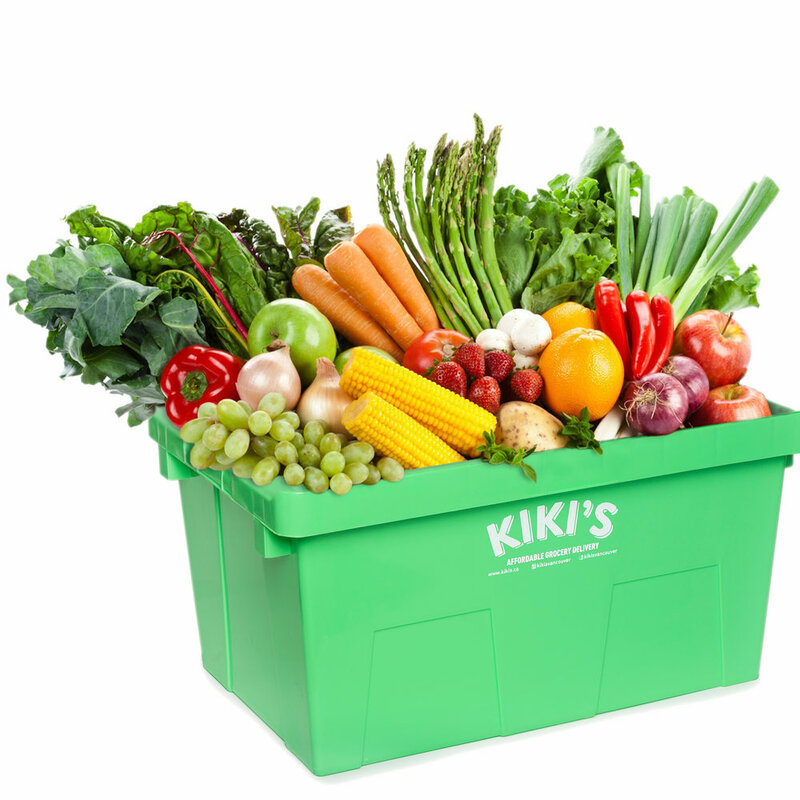 Check out our new delivery service, Kiki's. Serving the lower mainland since 1996. We opened our first store in 1996. Through a lot of hard work, perseverance and good luck, we have grown. We now operate 7 stores, with extensive importing and private labelling, exporting, coffee roasting, and soon, online grocery deliveries! We still believe that there is no substitute for hard work, and our goal is the same - to provide our customers with great products at affordable prices, with humble and honest customer service. With increased buying power, we’re able to work with our manufacturers and suppliers to bring in products that make sense for our customers. We’re really excited to continue to partner with local and global companies to bring you the best BC and the World have to offer. If you're a local (or global) producer who wants to work with us, or have your products sold in our stores, please contact us at partners@persiafoods.ca. Our goal is to offer the products our customers want. Offering exactly what is wanted by our customers allows us to offer the best price and best value product. We can’t force healthy products on our customers. At the same time, we do want to push towards healthier customers and healthier communities. Our commitment is to offer a balanced set of products and to offer information to help our customers to making better decisions. The more we sell, the better our quality is. By selling product as we receive it, we keep quality high. Reduced storage times means less waste goes into packaging and maintaining freshness, which means lower costs for us and better prices for you. We believe that if we offer great quality and great prices, that can help us improve quality and prices -- which means even better value. We work hard to keep our turnover high to keep you happy and coming back! We focus on a small lineup of products that our customers want. This means that we can work with lower margins and higher volume; a better shopping experience and lower bill for you! We focus on bringing value to our existing customers. 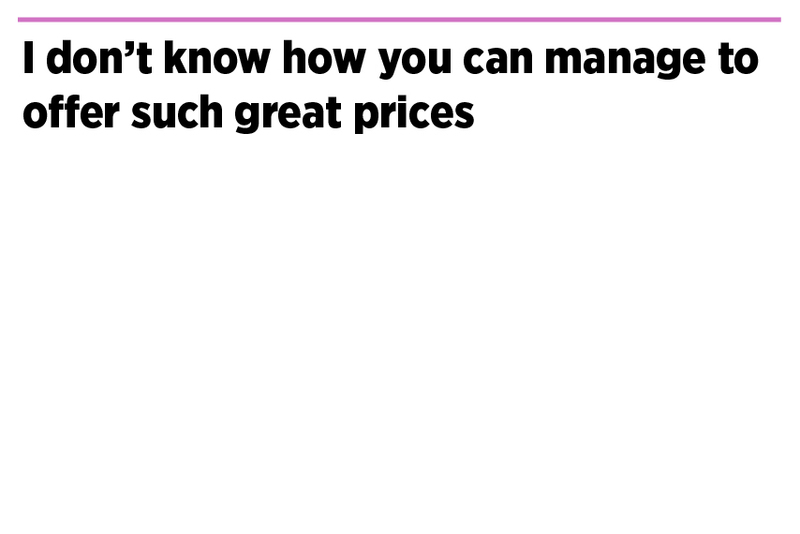 That means great products and great prices, and providing the best possible service. We don't increase our prices to fund marketing efforts to get new customers - we rely on word of mouth from our customers, which means we need to make sure they are happy! We still take the time to listen to our customers and to hear what they want. Our key to future success is being completely aligned with their needs. There's no substitute for hard work. When we can find meaning in our work, that creates the motivation that pushes us to try our best. Our meaning is the happiness we bring to our customers by providing them with great value -- affordable groceries that help them live a happier life.